Austria is simply spectacular and the hills are alive with the sound of music! 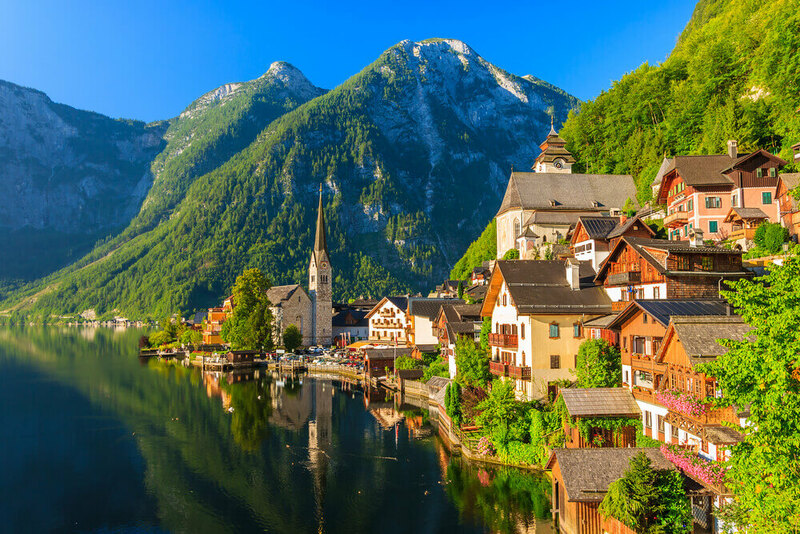 Charming villages, lush green landscapes, views of blue lakes and the magnificent Alps, and elegant Baroque architecture – Austria has everything it takes for a fairytale exploration. Austria is all about the “Gemuetlichkeit,” a lifestyle that celebrates the happier moments in life. 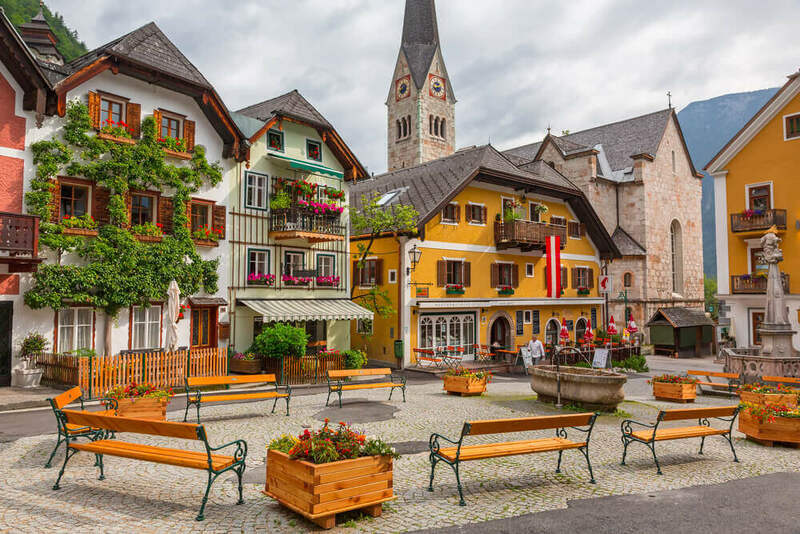 We have listed our favorite, most enchanting small towns in Austria – what are you waiting for? Start planning your trip to Austria! Start planning your trip to Austria! 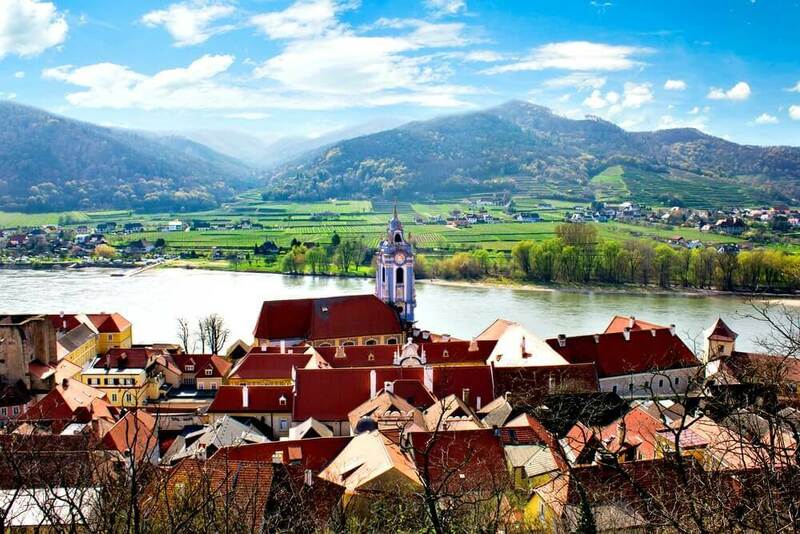 This little town is so pretty, it is also known as the “Pearl of the Wachau.” The blue baroque church spire that towers over the town is mesmerising. Visitors flock to this charming town for its renewed local wine, its lovely cobbled streets that are lined with flowers, and small picturesque houses. This charming town enjoys scenic views of pretty castles, waterfronts with promenades and deep blue lakes, as well as 19th Century enchanting villas. 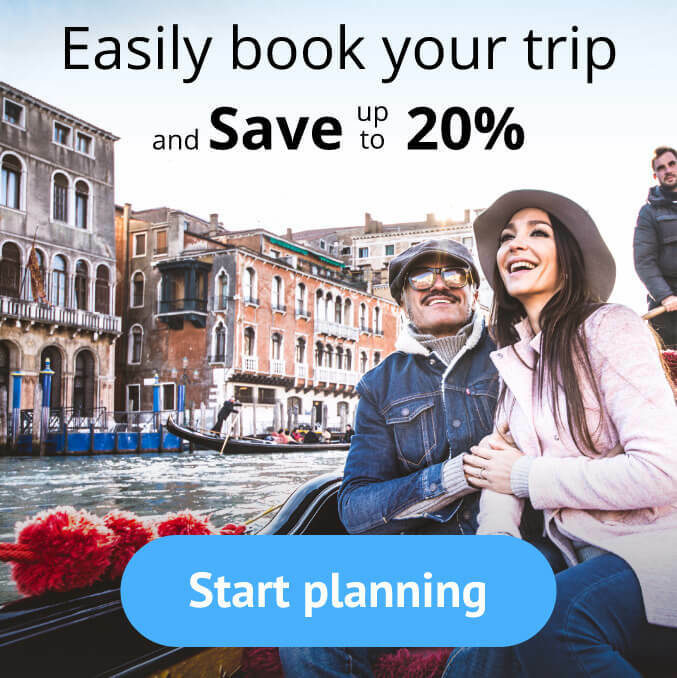 It is simply perfect for your trip to Austria! 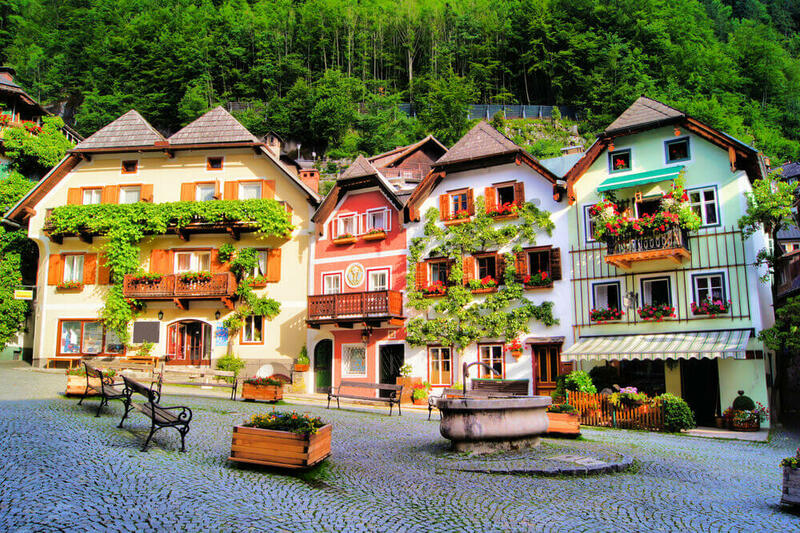 This picture perfect village is full of colorful streets and Baroque houses. If you visit during the winter make sure to visit its magical Christmas market! 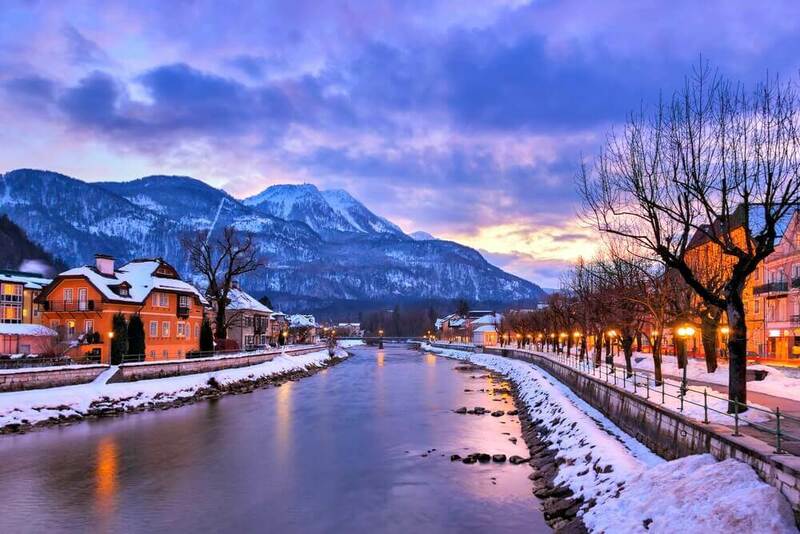 Located on a riverside, Bad Ischl is as beautiful as it is historic. Throughout history, this spa town was chosen by Austria’s emperors as their summer home. For more than 175 years, Bad Ischl has been a health resort. With the woods nearby, the rustic views and the mountain tops, this small town is a sight to behold. 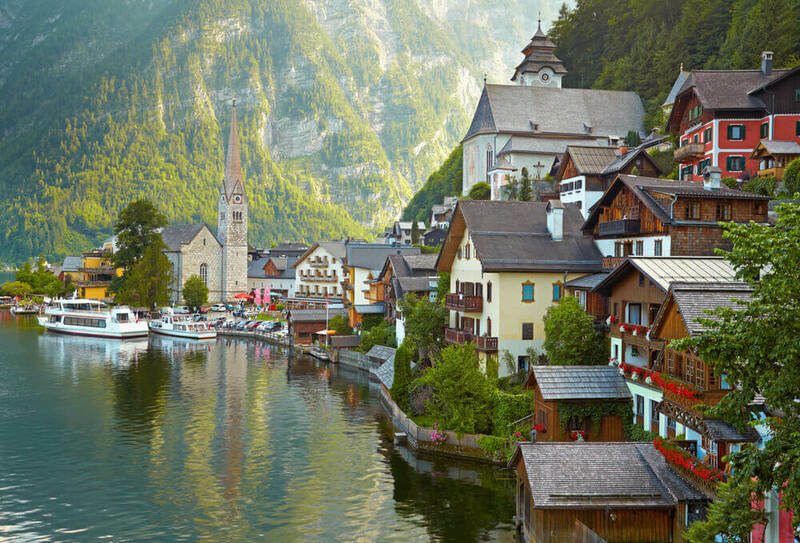 Hallstatt is the crown jewel of Austria’s small towns, and is considered one of the loveliest lakeside towns in the world. 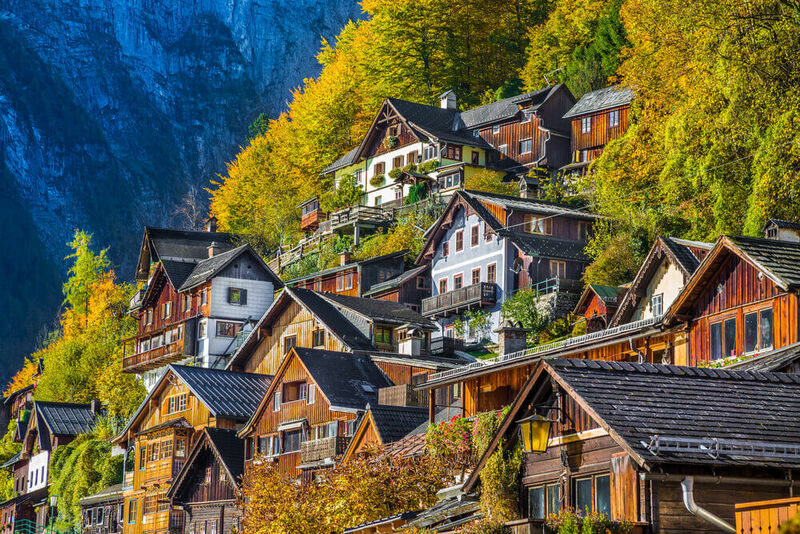 Pastel colored houses, glistening lakes and snowy mountains, this town is a picture perfect sight. 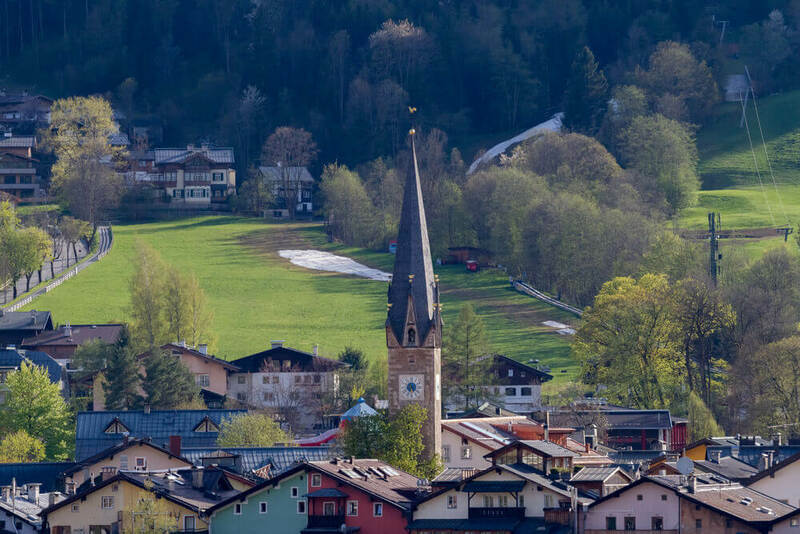 This small medieval town enjoys an idyllic location in the heart of the Kitzbühel Alps. 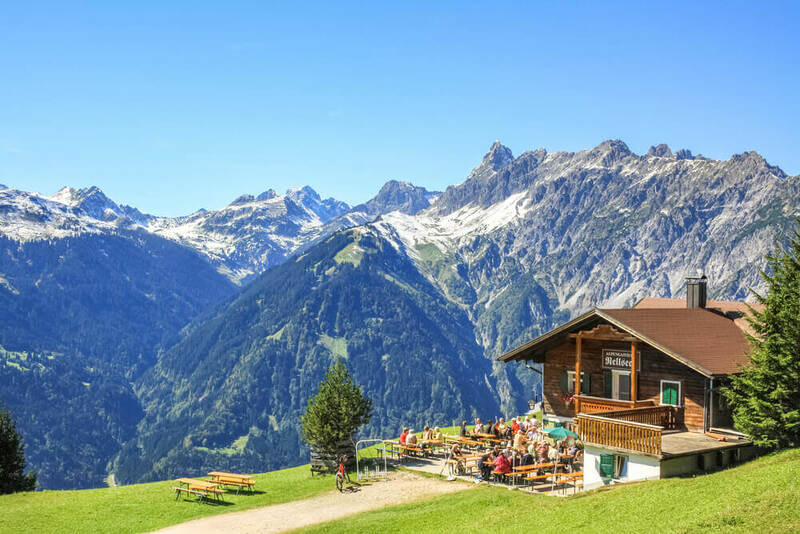 In the summer, the Alpine Flower Garden Kitzbüheler Horn is one of the most popular destinations, and at winter time it is considered one of Austria’s top ski resorts. 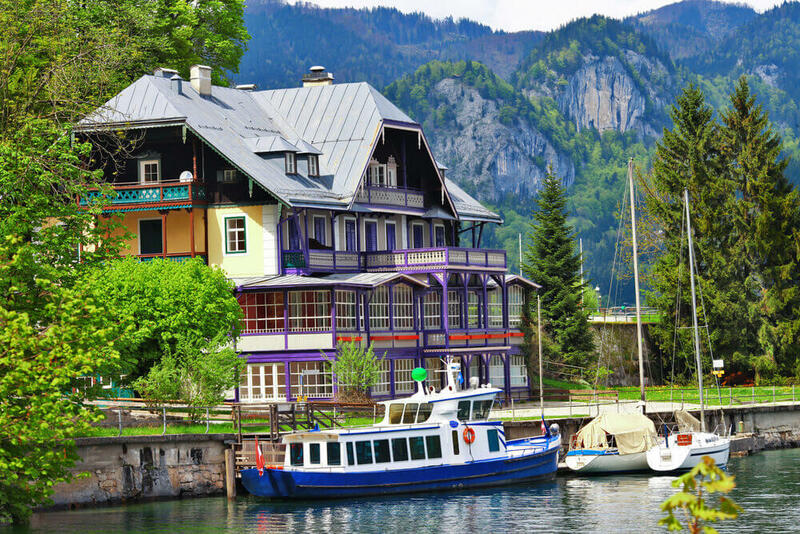 Charming Kufstein is surrounded by meadows, woods and lakes with views of the majestic mountains. 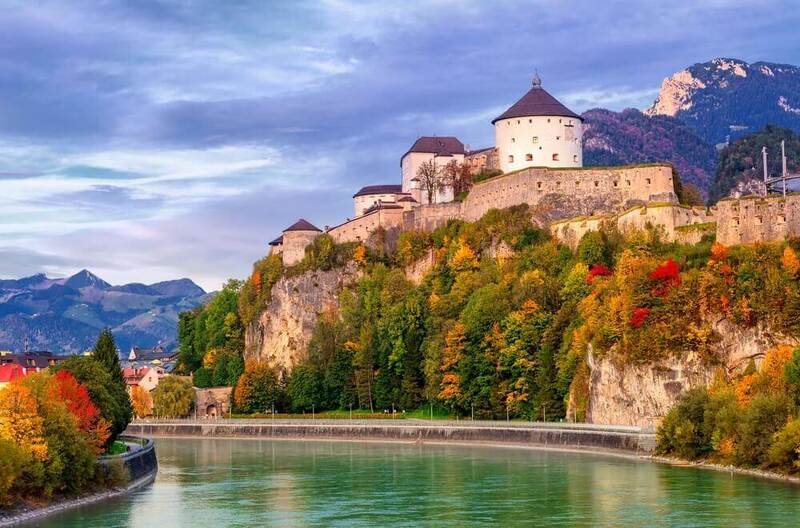 Visit the town’s most famous landmark – the impressive Kufstein fortress. 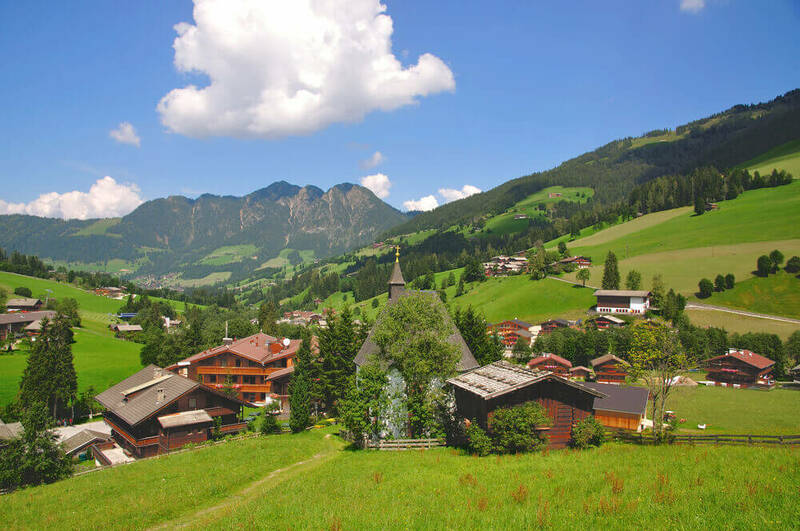 Voted “Austria’s most beautiful village,” Alpbach boasts lush green meadows and flower decorations that bloom in bright colors. This picture-book scenery has typical wooden farmhouses and lakes you can splash around in. This stunning village is perched on top of the Tyrolean Alps and is considered one of the world’s top skiing resorts. It’s also a lovely summer destination, with its tranquil green meadows and serene hiking trails. 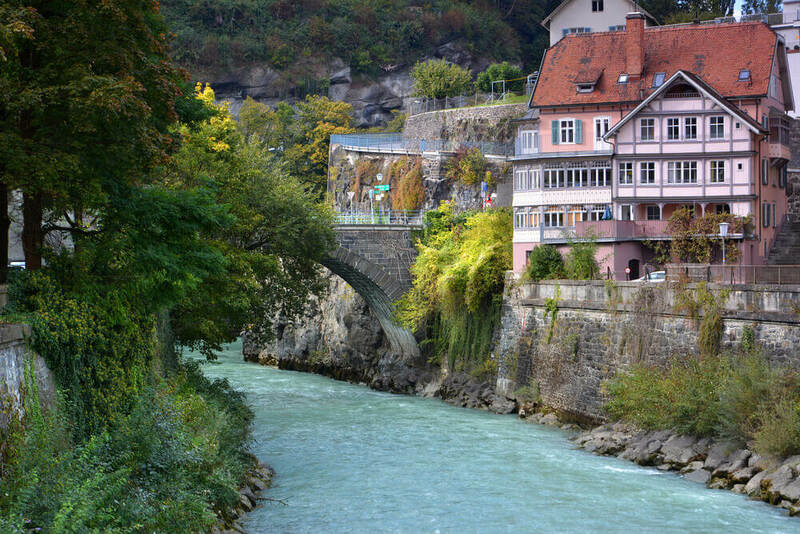 Feldkirch sits prettily on the banks of a turquoise river, surrounded by lush mountains and vineyards. Stroll down the cobbled streets and admire the pastel-colored townhouses and enjoy the crisp fresh air. 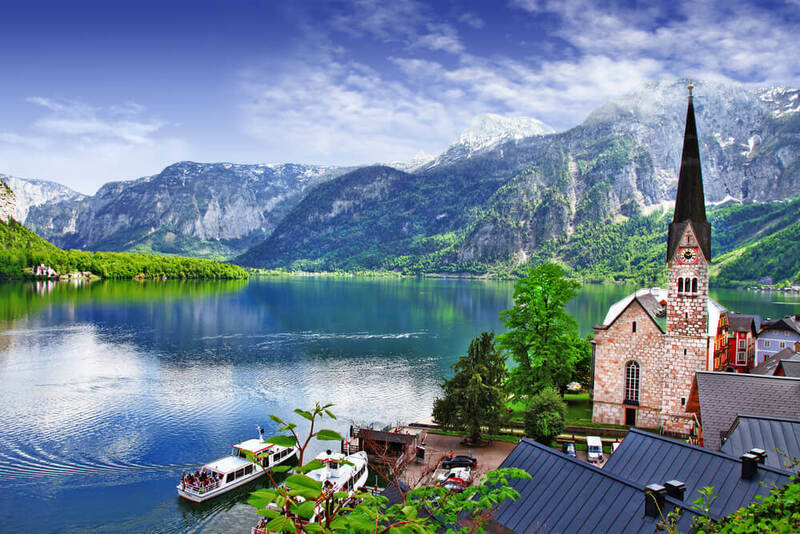 Which of these will you visit on your trip to Austria? Let us know in the comments! 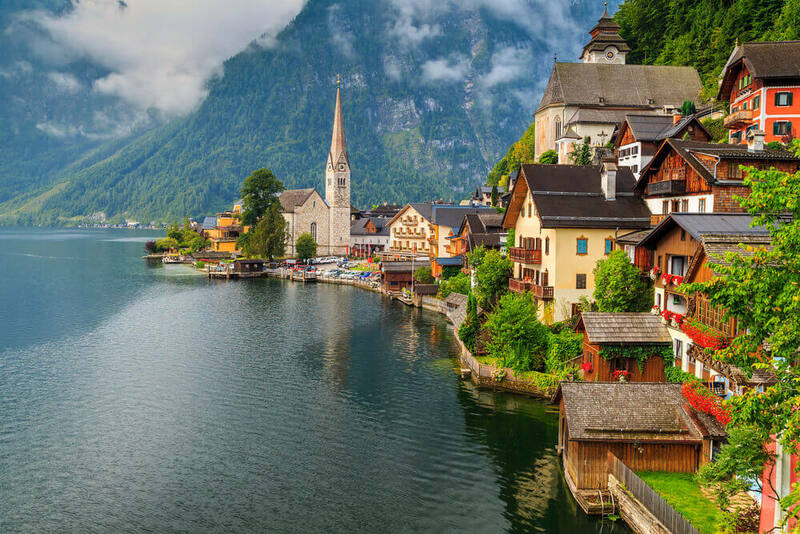 Austria boasts picture perfect small towns - surrounded by snowy mountains, resting near deep blue lakes and lush green hills. 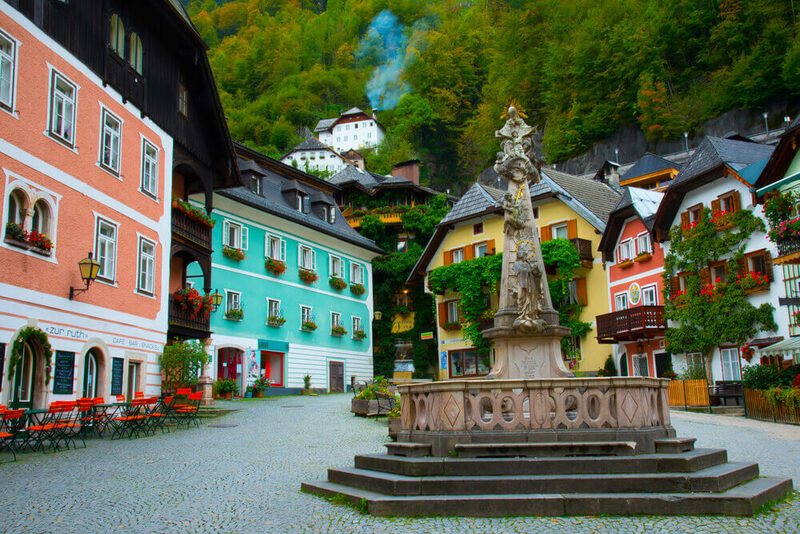 Join us as we visit Austria's most enchanting small town, we can almost feel that crisp fresh air already!a! Which European City Should You Live In? Take The Quiz & Win a Discount Coupon!